In the early years of the XIX century, Napoleon came here several times to study possible ways of invading his arch-enemy England and gathered a vast army for this purpose. It was a period rich in events and memorials which can be rediscovered today. These include the Column of the Great Army and the site of the Boulogne Camp. In1803 an alliance against France was formed, comprising Great Britain, Austria, Russia and Sweden. The coalition’s aim was to stop Napoleon’s expansionist ambitions in Europe and to interrupt French maritime commerce. In 1804 Napoleon convened the huge Boulogne Camp which was an enormous event comprising some 120,000 troops stationed in two giant camps on each side of the Liane river. The camp extended as far as Wimereux where a port was specially constructed to permit access by the coastal fleet. At that time Boulogne had a population of 8000 and during this period numerous new buildings were erected, serving an arsenals and storehouses. This modified the city landscape significantly. Staff officers requisitioned all the main large buildings and houses of the local notables. Napoleon himself chose to stay in a residence at Pont de Briques situated some 10km away. 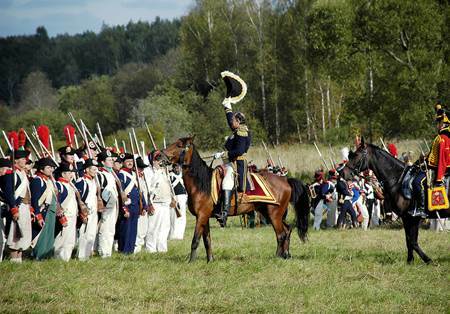 In 1805 Napoleon abandoned the cross-Channel invasion project and marched his army to Austerlitz. 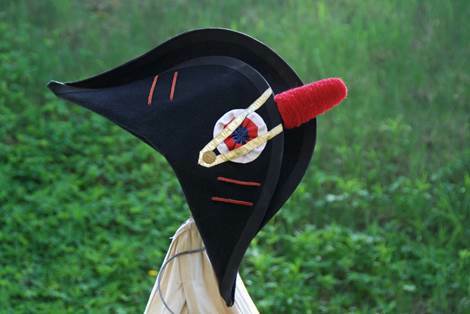 The final big ceremony at the camp occurred on 16 August 1804 when soldiers and officers were awarded the Legion d’Honneur at a site in the valley of Terlicthun. By this ceremony, the emperor wanted to commemorate the success of the great camp and pay tribute to the many troops who attended it. Some 200 soldiers and civilians received the award personally from Napoleon. 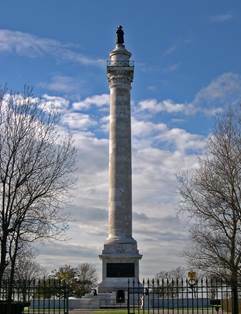 Today the Napoleon column stands as a testimony to these events.